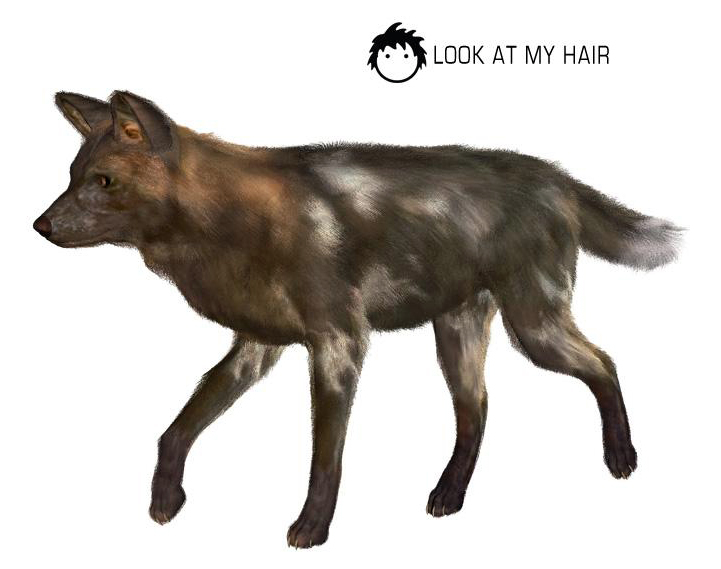 on January 11, 2013 Comments Off on Pajama preset for Lyne’s African Hunting Dog! Previous: Deinonychus: another awesome render by Luca! Next: LAMH new shader for scattering from human hair fibers!